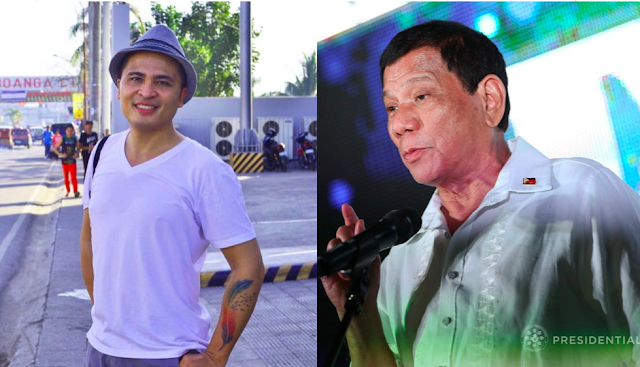 Ricardo Perez, a Facebook netizen who is a staunch supporter of President Rodrigo Duterte quickly came to the president’s defense after the latter made a comment towards Catholics. 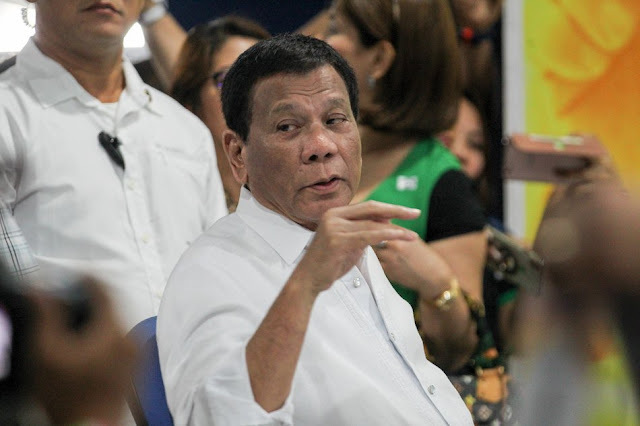 Duterte said that Catholics celebrate “drunkard” saints during All Saints’ Day on November 1 and instead of celebrating them, Filipinos should just put a picture of the president on their altars and celebrate him instead. “Bakit naman may All Souls’ Day tapos may All Saints’ Day? Hindi nga natin alam kung sino 'yang mga santo na ‘yon. Sino ‘yung mga g*** na 'yon? Mga lasenggo,” Duterte said. "Dito na lang kayo. I'll give you one pat — ah isang patron na ano para hindi na kayo mag-pasyal. Get hold of a picture of mine. 'Yan ang ilagay niyo sa altar — Santo Rodrigo," he added. Some Catholics were offended with the remarks of the president, but not Perez who did not see it that way. According to Perez, President Duterte was not disrespecting the Catholics. Perez said that Duterte meants that the holidays, November 1 and 2 are meant to be celebrated with family members, remembering the dead, instead of spending the day remembering “unknown” saints. “panahon ng bonding ng pamilya and friends sa sementeryo ang Nov 1 and 2 at ang inaalala nyo lang ay yung mga kamaganak at kakilala nyo na namatay na. 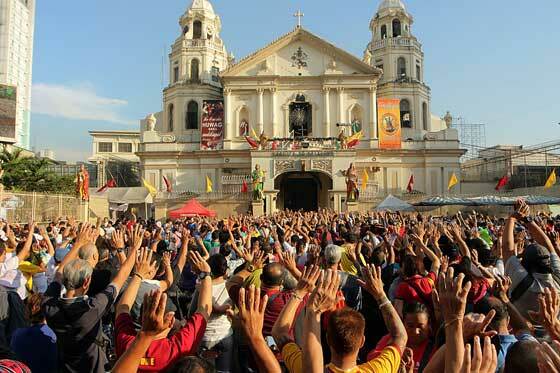 Yun lang ang sini-celebrate kasi kakilala at wapakels na sa mga unknown saints and souls na yan,” Perez said. He also said that the holidays were only made up by the Catholic Church and this tradition is useless and that Filipinos still follow it because the lawmakers are afraid of the people of the church. More than that, Perez said that people cared more about celebrating the dead than helping the people who were ravaged by the storm Rosita. Ending his post, Perez calls on the people to follow the call of Christ to love one another and that Christ never apparently said that the “anonymous” dead and saints should be remembered or celebrated. In short imbento lang yan ng Catholic church and the lawmakers were cowered by the clergy at alam naman natin lahat yan pero dahil nakasanayan na kaya GO lang ng GO kasi nakikinabang tayo sa holidays. Chos. Going back, mauuna pa ba ang pagdiriwang ng mga unknown Saints and Souls than attending the affected people of Isabela by ROSITA? Uunahin mo ba ang patay kesa sa buhay? If the President visited the tomb of his parents on All Saint's Day, does it make him now a hypocrite? E ganon din naman ang ginagawa ng lahat ah.